 Welcome to Mudita Massage! Mudita means "sympathetic joy", or in other words, an unselfish joy in the wellbeing of another. This feeling is what drives my practice. I am dedicated to improving your overall health, wellbeing, and performance in any way I can. 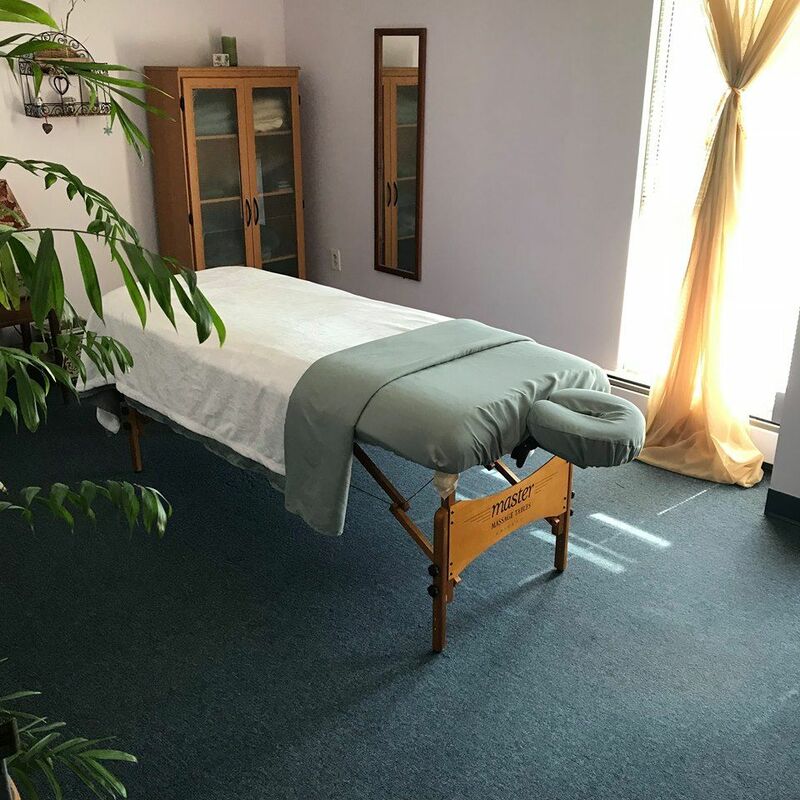 If you’re looking for an excellent licensed massage therapist, you’ve come to the right place. I have been practicing massage for 12 years and I am deeply grateful to be in this field. I am trained in a number of modalities (Swedish, Deep Tissue, Sports, Prenatal, and Hot Stone. Just to name a few!) in order to tailor each session to your specific needs. My office is located in the Professional Towers on Dupont Circle, on the 3rd floor just off the elevator. If you’d like to set up an appointment with me, click on "Schedule Appointment", from there you may book online. You may also call, text, or e-mail me with any questions. I look forward to seeing you!